Ziamond Cubic Zirconia CZ Jewelry set in 14k gold, 18k gold and platinum. 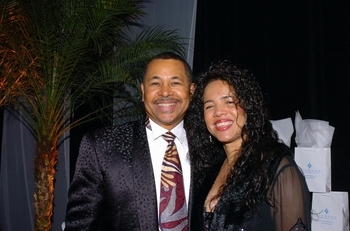 Ziamond welcomed Ralph Johnson of Earth, Wind and Fire to Ziamond. Ziamond utilizes the finest quality cubic zirconia cz and man made gems, in all of our jewelry designs.